As always we are happy to visit your home and assess its condition. Just give us a call! 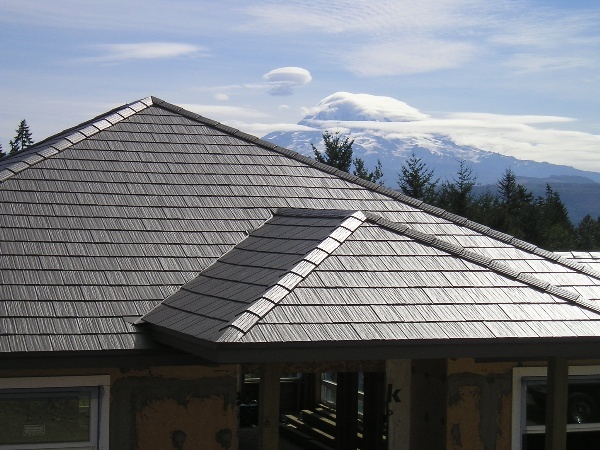 Del Sol is experienced in installing all types of roofing material including dimensional asphalt shingles, shake shingles, concrete tile, stone coated steel,rolled roofing and more. Call us and we’ll be happy to discuss your options. Considering upgrades? We highly recommend, if your budget allows, to consider some beneficial upgrades such as a high impact or “I.R.” shingle (most insurance companies will give discounts), heavy duty vents, heavy duty or synthetic underlayment and ridge vents. We’ll be happy to discuss the options, benefits and pricing. We perform many repairs on all types of material, from leak assessment and repair to maintenance and upgrading as well as storm related repairs. We can work on short notice so you never have to worry about worsening damage. Often during a real estate transaction a buyer or lender may request a certification. These are professional assessments and opinion of “remaining serviceable life” of a roof. Whether you are the buyer or seller for a home where a certification is needed, please call us and we’ll be happy to assist you. We are experts in dealing with insurance claims (click here to learn more). We handle all types of commercial roofing repair, replacement and certification. Because of the options, conditions and methods vary widely. Please call us to discuss your particular needs.